Also, Ed Oliver reveals some details about his visit to the Jets, Quinnen Williams shares his thoughts on the possibility of going No. 1, Daniel Jones shows why he could be a good fit in New York and more, including a weather update from Nashville. 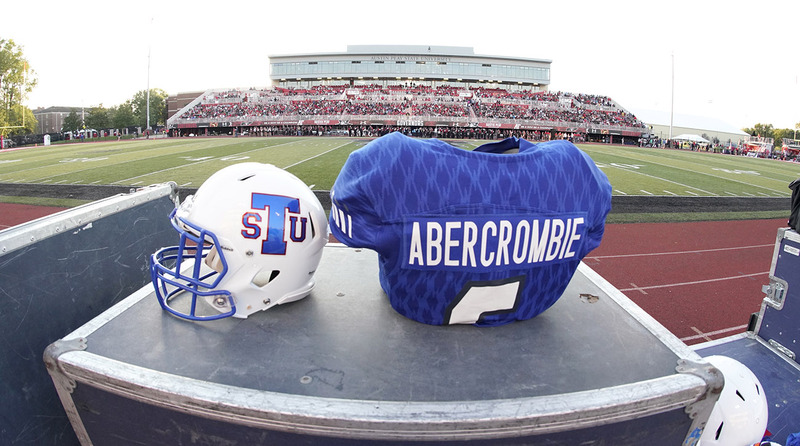 The story of Christion Abercrombie, the young linebacker who will announce the Titans’ fifth-round pick on Saturday, from his terrifying injury to his triumphant recovery to his friendship with Mike Vrabel. In the days, weeks and months leading up to the NFL draft, teams’ personnel departments are angling for as much information as possible about the prospects and what they need to do to get those prospects, using every avenue—including the media—to gain that intelligence. 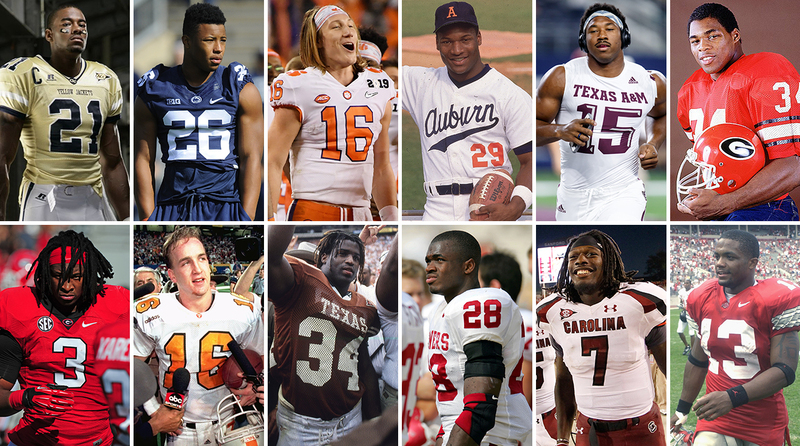 As the college basketball season wraps up and a crop of freshmen declare for the NBA draft, we asked NFL evaluators who could have made the jump to the pros after one season of college football over the years—and who could make the jump right now. 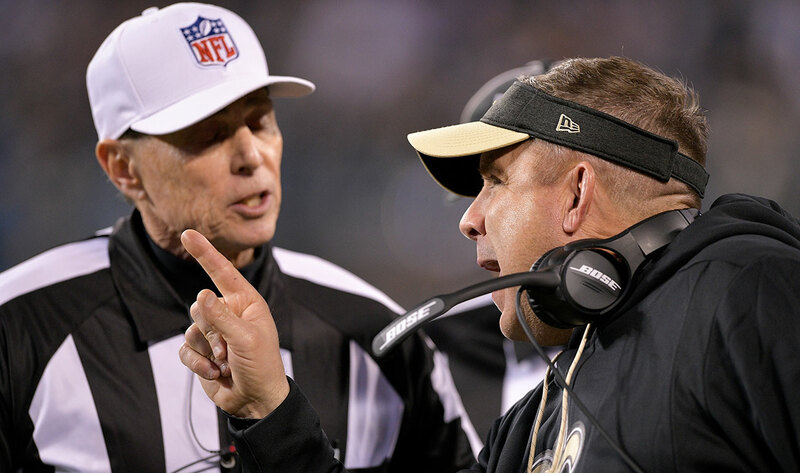 Saints head coach Sean Payton led the charge for Tuesday's vote, which passed almost unanimously, to allow the review of all pass interference plays—offensive and defensive, calls and non-calls. 24 out of 32 teams will need to agree to pass any rules at the league meeting, and don't expect the ability to fix non-calls. A few outtakes from Le’Veon Bell’s interview that didn’t make the SI magazine cover story, including how the new Jets running back thinks he hasn’t hit his ceiling yet as a player. One of the NFL’s most versatile and productive offensive weapons is now a Jet, and he’s ready to explain what went wrong in Pittsburgh, why he sat out all of 2018—and why it was all worth it. Hey, life’s a gamble. 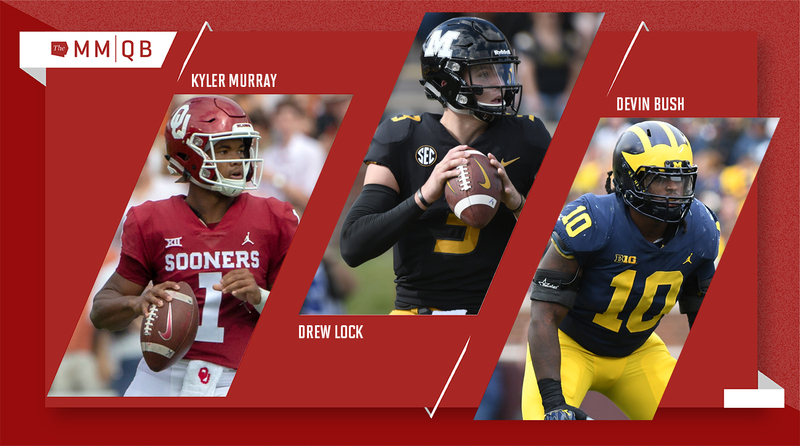 After not participating in any combine drills, Kyler Murray took to the field at his pro day, easily passing his latest test ahead of the NFL draft.